It's the first Monday of the month, and that means there's a new challenge starting today at the Path of Positivity Challenge Blog. Our optional theme this month (surprise, surprise) is 'love'. 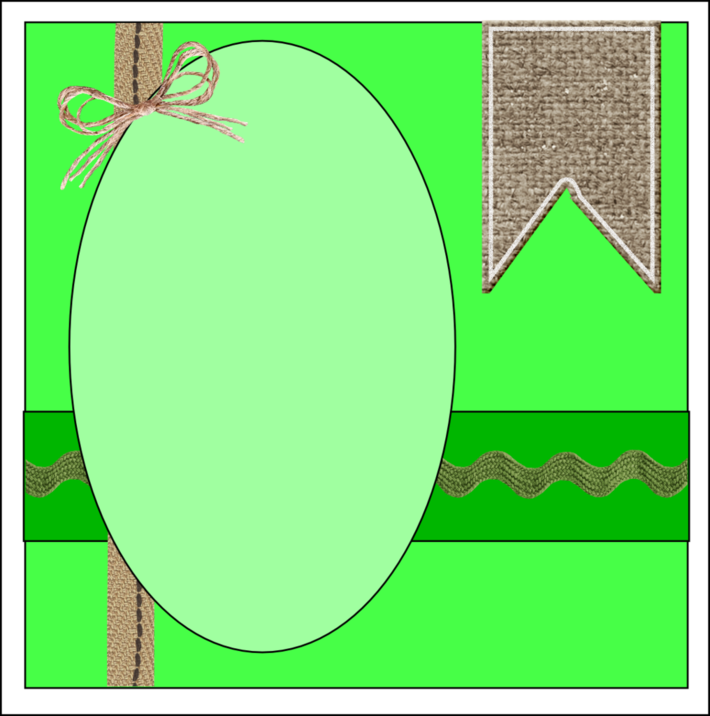 Or, you can link up any inspirational project you make, all month long! Our sponsor this month is Beccy's Place, and I had the pleasure of working with an image and sentiment from the Shabby Chic Roses digital stamp set. I colored the birdhouse from the Shabby Chic Roses set with Copic markers. The sentiment, also from the Shabby Chic Roses set, was printed directly onto the designer paper from the Poppy Collection at Heartfelt Creations. I hope you find time to enter the challenge this month at the Path of Positivity Challenge Blog. With Valentine's Day being this month, I'm guessing many of us having 'Love' projects for the optional 'love' theme. I'd love to see your creations! Beautiful coloring on this lovely image! Great sentiment! Julie this is gorgeous. Love your coloring. 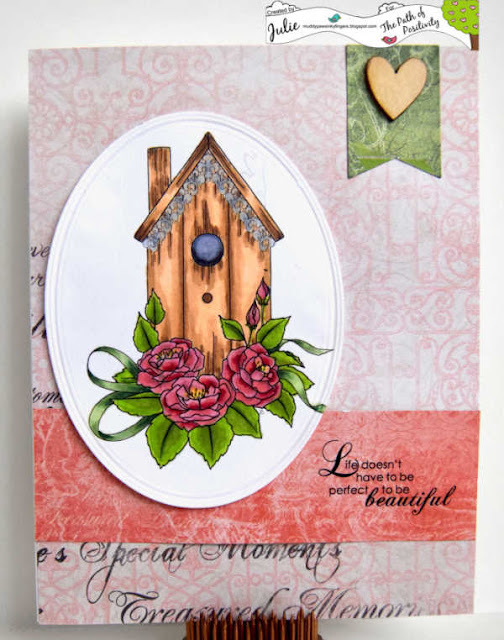 Wonderful colouring Julie, I love the vintage-vibe of the birdhouse. Great choice of papers, the colours and patterns are perfect for a Valentine's Day card. The little wooden heart is a sweet touch too.